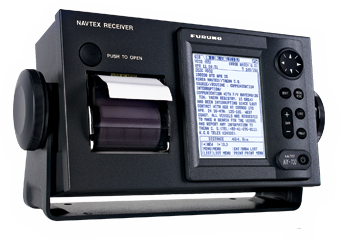 The NX700P has a low profile, stylish display, receiver and antenna unit, and also incorporates a printer. The compact, umbrella-type H-field antenna requires no grounding. In addition, the antenna incorporates a high-performance preamp within the compact body, which gives reliable and uninterrupted reception without an extra whip antenna.